Blake Shelton and Gwen Stefani reportedly got married when nobody was looking and it happened in March. But, are they really husband and wife now after marrying in secret on the country singer’s ranch in Oklahoma? It is said that it was a very intimate occasion attended by just 45 guests. The ceremony was allegedly held at a small gazebo by the lake and it was a beautiful sight for the pair’s family and friends. The source also disclosed that the “God Gave Me You” singer even shed a tear during the wedding rites and Gwen shone in her “gorgeous fitted pure white” dress. After the ceremony, the guests were said to have enjoyed cookouts, fishing and campfires that lasted for a few days. The so-called source even went on to say that Blake Shelton’s ex, Miranda Lambert, sent a text to congratulate the newlyweds as soon as she heard the news. Her gesture was supposed to be a move to show that there is no hard feelings between her and her ex-husband. But Gossip Cop is debunking the rumors by saying that a record of a Blake Shelton and Gwen Stefani marriage does not exist. 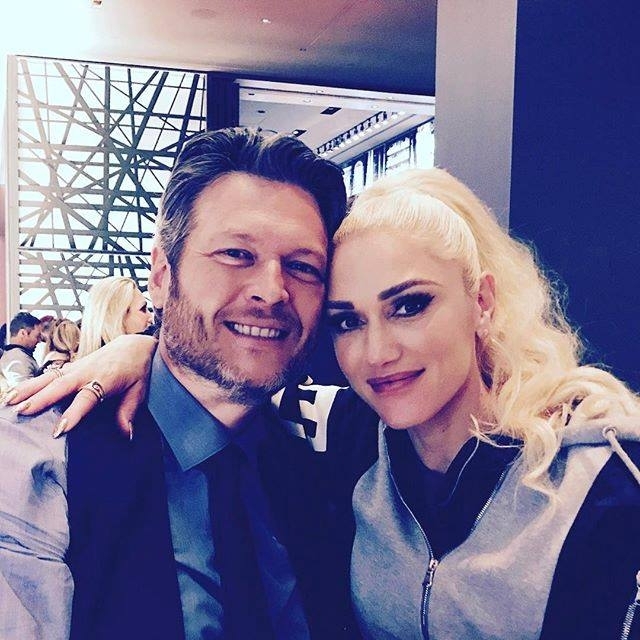 It added that while it is true that Blake, Gwen and her kids spent the spring break together on the ranch, there is no indication that a wedding occurred at that time, not even a legal documentation at the County Clerk’s office. Finally, Gwen Stefani herself refuted the wedding rumors when she appeared as a guest on “The Ellen DeGeneres Show" in April. Her interview should put the ‘secret wedding’ rumors to rest.